The Google algorithm changes daily. Most of these are smaller updates, but once in a while there is a bigger update that could bring one or more changes to search results. 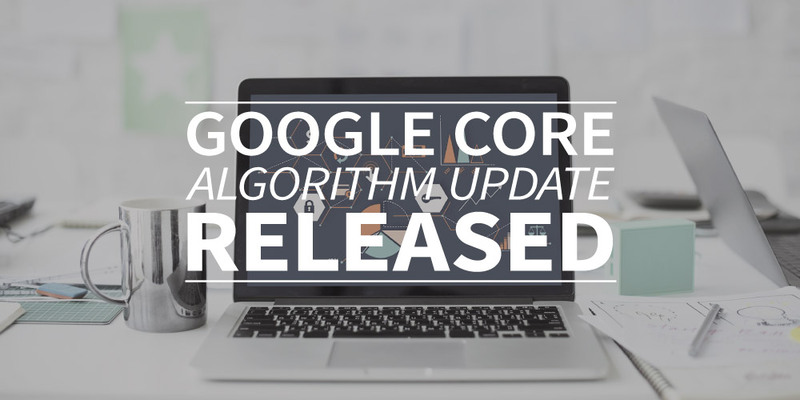 This month a bigger update was released; a Google Core Algorithm update. This is the type of update that occurs several times per year. Does this update affect your website? A Google Core Algorithm update is an adjustment to the ‘main system’ of Google. That means that it could be anything from changes focuses on specific improvements, to broad changes affecting all search results. From this point of view, this update definitely affect your website! We could imagine that you don’t know exactly what to do about this new Google Core Algorithm update. But that’s why webtexttool is here! We’ll make sure that the editor is up-to-date. Webtexttool therefore always adapts to the newest SEO rules. Keep in mind: check your content every once in a while to make sure that it’s ready for all the changes that Google does!